In Jeff Fry’s directorial debut KRIEG, an elite German SS mountain unit commits atrocities against their Partisan prisoners while attempting to locate a French Underground transmitter. Ashamed of his involvement, one of the unit’s officers, Konrad Winter, is compelled to leave camp and seek out the resister’s transmitter in order to prevent further crimes. During his search he discovers a downed American aircraft. In a redemptive twist of fate, Winter embarks on a mission to save the wounded American bombardier by delivering to the very enemy for whom they are searching. 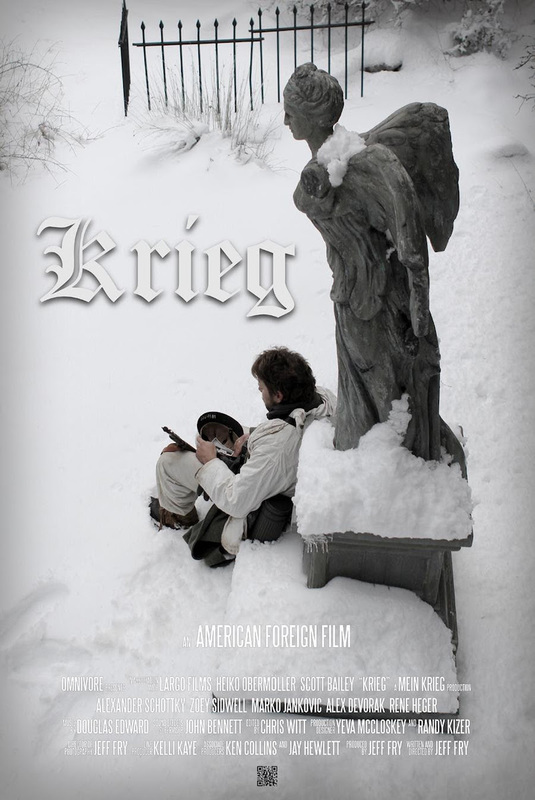 KRIEG is a richly textured film that follows the journey of a soldier whose remorse for inaction in the face of murder compels him to risk all to protect a wounded enemy airman. KRIEG is an anti-war film that challenges our conceptions of war and how the enemy behaves, blurring the boundaries between nations to teach us that wars are not fought on the battlefield, but in the hearts of men. KRIEG stars Heiko Obermoller (“A Cure For Wellness”), Scott Bailey (“Timeless”), Alexander Schottky (“Nikola”), Zoey Sidwell (“How To Get Away With Murder”), Alex DeVorak (”Night of the Dead: Leben Tod”), Rene Heger (“Circle”), Marko Janovic (“Then What Happened?”), Amanda Michaels (KRIEG), Sierra Willis (“Forerunner”), Chad Evans (KRIEG), Joshua M. Bott (“Loser’s Lounge”), John Gillen (“Surge of Power: The Revenge of the Sequel”), Matt O’Hare (“Wearing Hitler’s Pants”), Ken Collins (“Cape Fear”), and Alison Lees-Taylor (“Escape From Tomorrow”). With an unprecedented thirty-three awards and an additional thirty nominations, KRIEG continues its incredible film festival awards sweep. 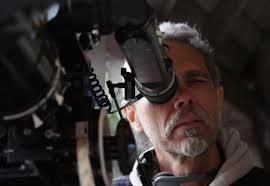 Director Jeff Fry joins us for an in-depth conversation on the blood, sweat and tears that went into his “American foreign film” as well as the personal satisfaction of working with a dedicated group of film professionals who made it all possible. This entry was posted in adaptation, drama, Film Challenge, Film Festival, Film School interview, foreign, Indie by admin. Bookmark the permalink.